Should Your Next Dog be a Shelter Dog? 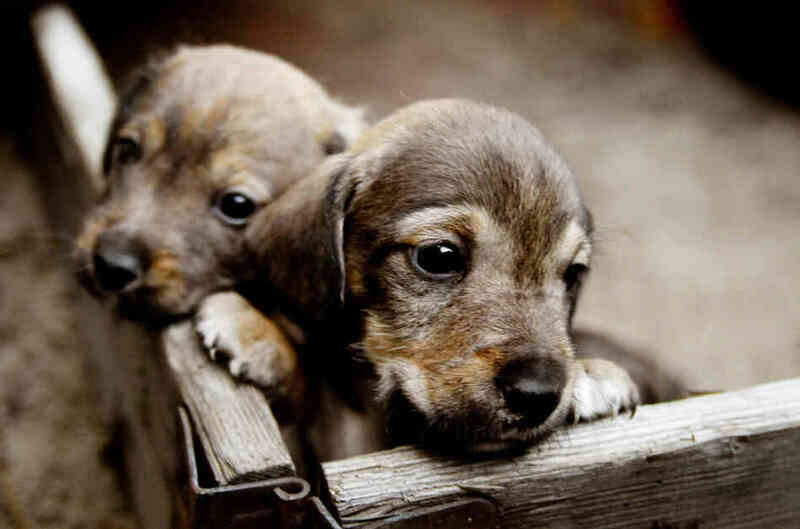 If you are looking for a new four-legged family member, there are many reasons to head to the local animal shelter instead of the local breeder. Owning a shelter dog can be very rewarding for you and the animal. Animal shelters and pet rescue organizations do great work and they rely on the support of the community to continue doing what they do best. 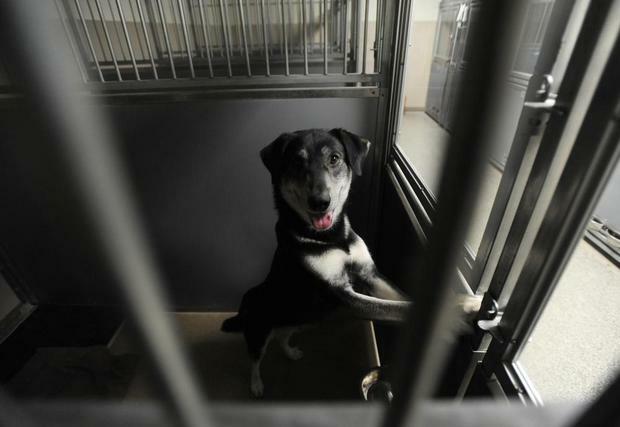 Some would-be dog owners are concerned about adopting a dog from the shelter. Both government-run shelters and private non-profit animal rescue organizations have made great strides, but some myths about shelter animals still persists. Some people fear that shelter dogs are poorly socialized, and that they will not readily adapt to life at home. Others worry that shelter dogs were surrendered by their former owners for temperament or behavioural issues, and that those problems will re-emerge once the dog is in their home. While it is important to evaluate each animal carefully, the above concerns are largely myths. Responsible animal rescue organizations and animal shelters take great pains to evaluate the temperament of every incoming animal, and they strive to match dogs and families carefully. The best organizations will take a number of factors into account to make the right match, from the size of your home to the makeup of your family. If you are dealing with a reputable animal rescue organization, for instance, the staff may not allow you to adopt a large dog if you live in a tiny apartment. Instead, they may direct you to a smaller animal that will be comfortable laying on your lap and playing in the local dog park. By taking these steps, a good animal rescue organization helps ensure that every pet they adopt will have a long and happy life and a permanent loving home. Adopting a pet from an shelter or animal rescue organization obviously has benefits for the animal, but it has many benefits for owners as well. When you adopt your next dog from a shelter, you get the satisfaction of saving a life and giving a pet a loving home. 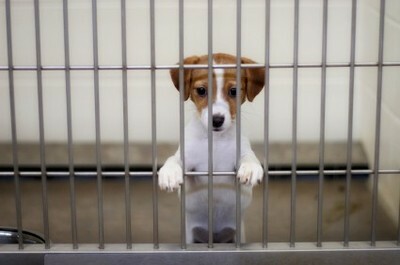 Even if you adopt from a no-kill shelter, you are freeing up space for the next dog to be rescued from a bad situation. You also get a dog that has been carefully evaluated for both health and temperament issues. The staff members of these organizations develop a real feel for the animals they care for, and they learn to spot potential behaviour problems early, when they are easiest to work with. Many animal rescue organizations work with a wide network of pet professionals, from training facilities to veterinary clinics. This network allows them to find underlying health problems and make it easier for the new owners to keep their pets healthy and happy. If you do decide that a shelter dog is the right choice for you, it is important to evaluate the organization carefully. Animal rescue organizations run the gamut in terms of quality and responsibility, from professionally-run groups to places that barely meet the minimum standards. 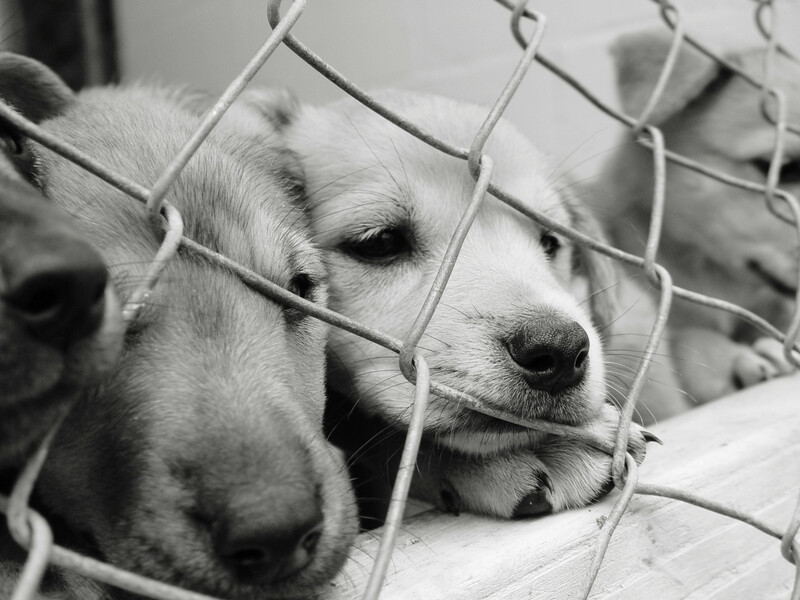 Talking to other pet owners, veterinary clinics and dog trainers can give you a real feel for which organizations deserve your support and which ones are best ignored. You can expect to complete a thorough application and pay an adoption fee before bringing your new family member home. Many animal rescue organizations also conduct interviews and home visits to make sure you can provide a safe and loving home. While this may seem over the top at first, it is done for the welfare of the pet and the adoptive family. The best organizations work very hard to match pets and people, and their goal is to secure permanent loving homes for every animal they receive.